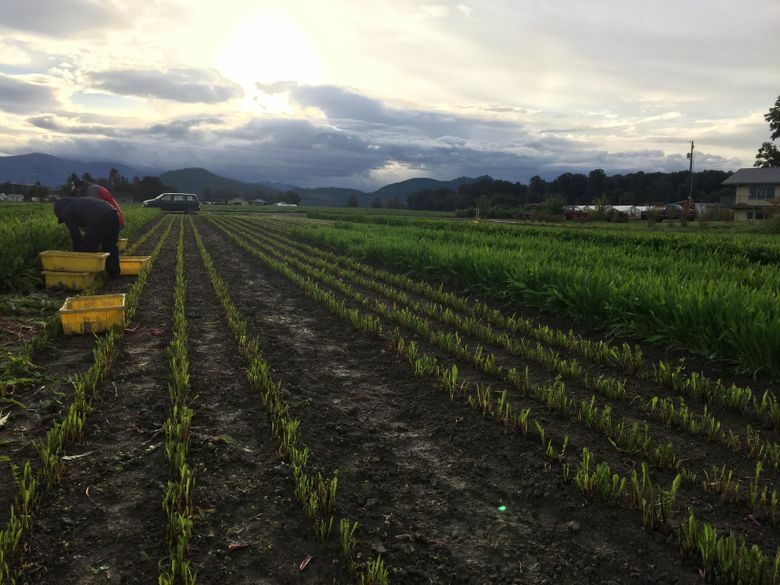 From farms to Seattle’s first Chicory Festival, interest in these highly beneficial greens is growing like a ... well, you know. DANDELIONS POP UP robustly — but not at all wildly — at a spacious vegetable farm in Skagit County. Scourge of the suburban front yard, invader of the urban sidewalk crack, dandelions are as legitimate a crop here at Ralph’s Greenhouse as leeks and fennel, carrots and beets. “You can cut dandelions down to the ground to make bunches, and then they just grow right back … kind of like what happens when you mow your lawn,” says Tim Terpstra, farm manager of the Mount Vernon property. Since 2013, Ralph’s has grown dandelions deliberately, filling the farm’s greenhouses during months when they used to stand vacant. The dozen or so cuttings each plant produces help pay for a year-round greenhouse manager for the organic farm. Dandelions are typically seen as a wild food, like nettles and foraged mushrooms — and, like those delicacies, have a dual reputation as traditional peasant food and fancy-restaurant fare. They’re earthy and assertive, rich in vitamins, A-listed by natural healers, and boast an ancient history. Depending on which part of the plant is used — leaves, blossom or root — they might go into salad, stir-fries, pesto, wine, a coffee substitute, teas or tinctures. The surprise is that they’re likely to be farmed rather than dug from the wild, though the greens you see at farmers markets and farm-to-table restaurants are generally not the same as the pervasively sunny yellow marauders in your garden. A decent percentage of the dandelion leaves used in salads and braises are actually “Italian dandelions.” That’s a type of chicory, a member of an entirely different genus. Garden variety dandelions, or at least closer relatives, also can be planted from seed. 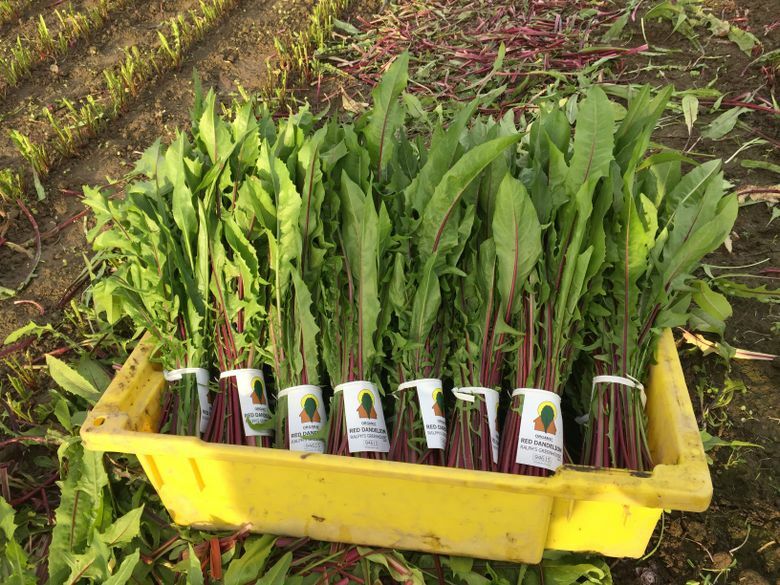 “It’s a minor crop,” says Lainie Kertesz, Pacific Northwest sales representative for Johnny’s Selected Seeds, a Maine-based company that typically sells both varieties of dandelions. 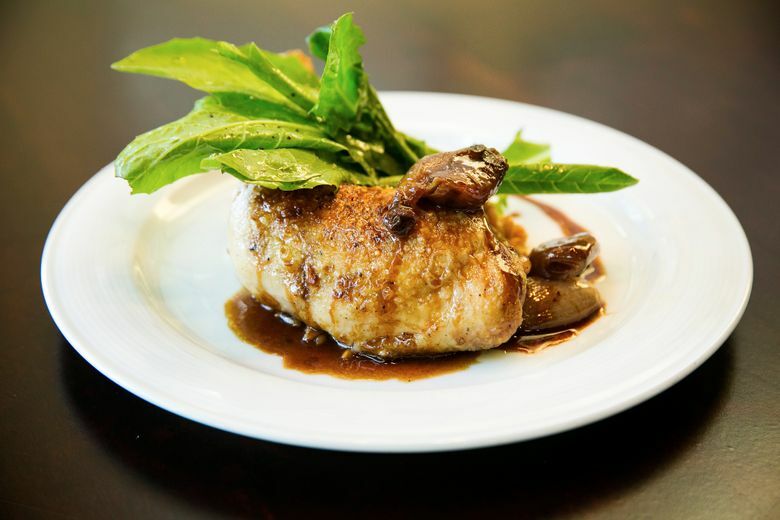 It tends to be more in demand in areas with a large Italian population, and most varieties originate in Italy. But that under-the-radar status could change. “There’s a real growing interest in eating these chicories throughout the winter, because they grow and overwinter in the Pacific Northwest quite successfully,” Kertesz says. Cue in supporters like Erickson-Brown, whose interest is more like a passion. Before opening Local Roots, she and husband Jason Salvo worked on farms in Italy, where they became familiar with the greens. They’ve tried to make their farm a specialty center for chicories, including running a small radicchio festival on the farm for a few years. 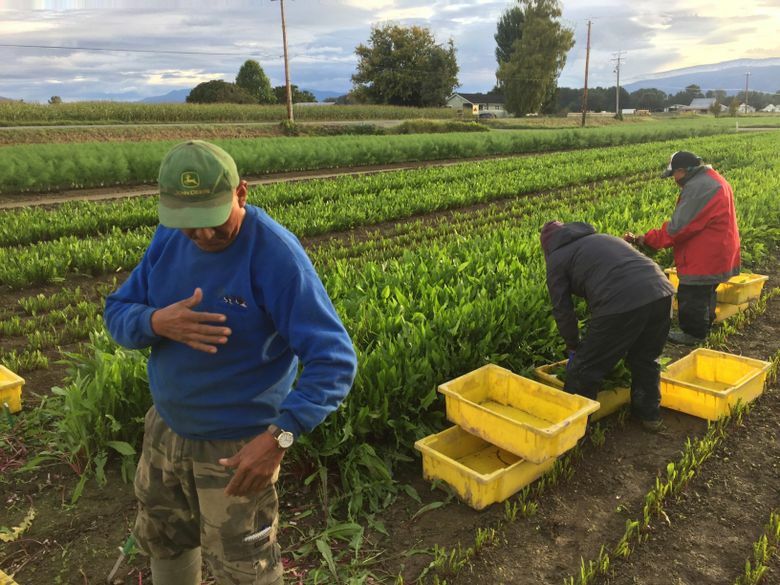 This year, they’re among the organizers of a Seattle Chicory Festival in November that will feature Italian dandelions, along with a dozen or so other varieties. “Well, no, not really,” Erickson-Brown says, especially not compared to better-known relatives like heads of red radicchio. But she thinks the whole family of greens should be better appreciated, for flavor, health and environmental benefits. Their bitter flavor can be an acquired taste. Erickson-Brown says she thinks it’s a worthwhile one to acquire, as bitter foods often are. Seattle’s first chicory festival will be held Nov. 2-4. Events include a “Sagra di Radicchio” tasting with chefs and farmers Nov. 3 at the Palace Ballroom ($25). Details online at chicoryweek.com.